Date: Mar 2 2019, 10 a.m. - 12 p.m. 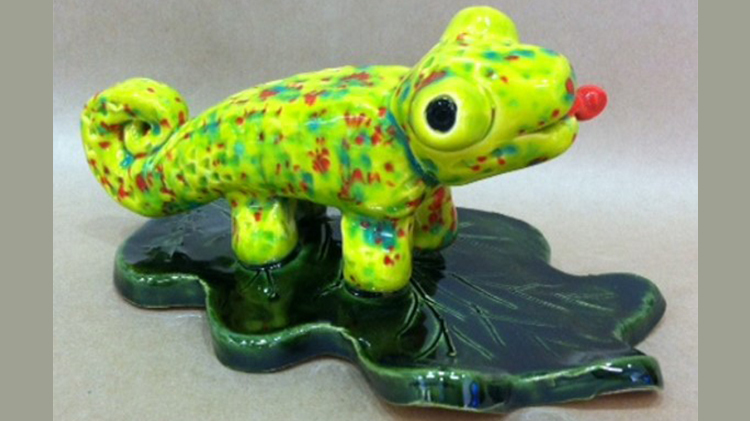 Learn how to sculpt a chameleon out of clay. Open to age 8 and older. Children age 12 and under must be accompanied by an adult. Call (270) 798-6693 or walk in to sign up.